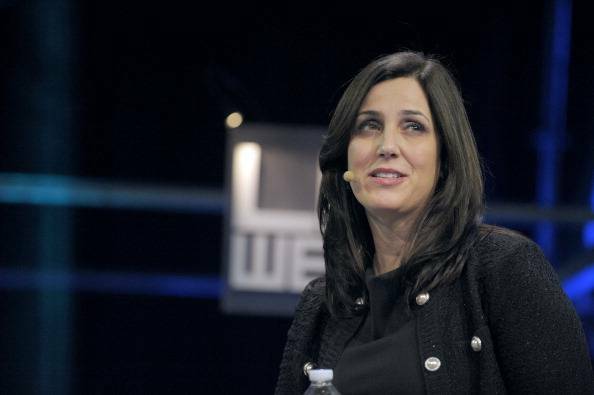 Facebook is set to take a big hit in its leadership team as it’s being reported that Joanna Shields, the social network’s leader in managing business in Europe, the Middle East, and Africa, is leaving the company. She will be taking a new and challenging roll working in the United Kingdom leading a brand new organization called the Tech City Investment Organization. If you haven’t heard about Tech City, then you’ll be interested to know that it’s Prime Minister David Cameron’s government project to spur innovation and create Britain’s own Silicon Valley. As the Telegraph reports, Shields will lead the charge to build this community and help bring more foreign investment into the country’s “Valley”, that being Shoreditch, a place that has seen investments from Google, Intel, Yammer, General Assembly, and Cisco. As the former president of Bebo, she helped architect the $850 million acquisition deal with AOL in 2008. Previously, she was a co-founder with Elisabeth Murdoch in a digital marketing venue before joining the social network. In her capacity at Facebook, Shields helped lead the charge of the company’s international expansion. Tech City isn’t a new thing. In fact, it was started in 2011 as a result of a speech given by Prime Minister Cameron and its goal is to create a second Silicon Valley, proving that great tech and startups need not be in the San Francisco Bay Area. Other notable mentions include Silicon Beach in Los Angeles, Silicon Alley in New York City, Silicon Prairie in the mid-west, and many others. Shields told the Telegraph that her passion has always been in public policy and she has always had a desire to help the government. With over 3,000 companies based in the UK, there’s an incredible opportunity to help consolidate and unite them to gather more attention from investors, businesses, and more startups.